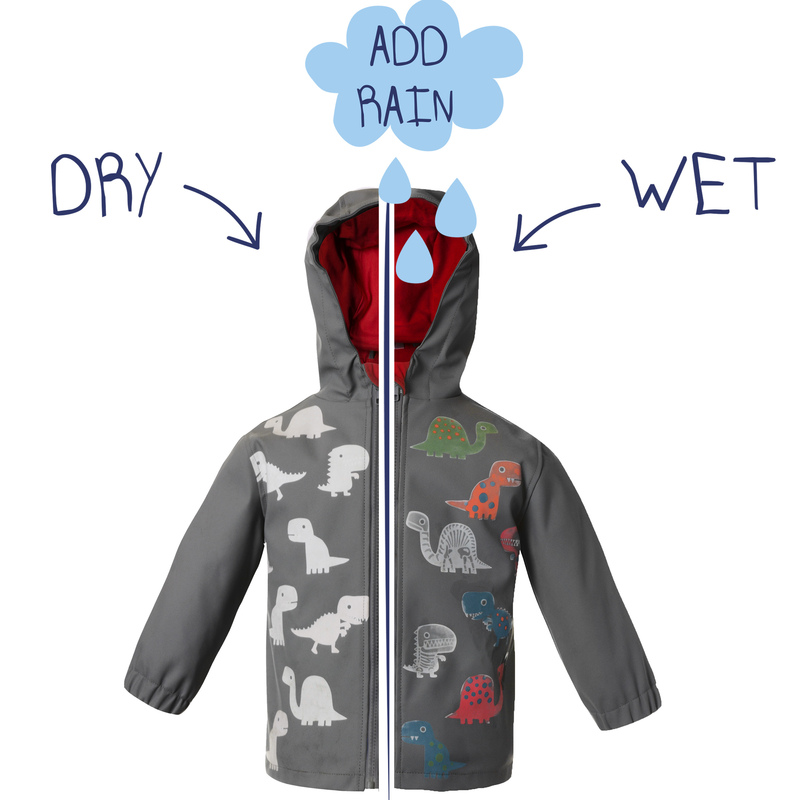 Squidkids Colour Changing Children’s Rainwear Launches At Hamleys | life.style.kids. How clever is this? 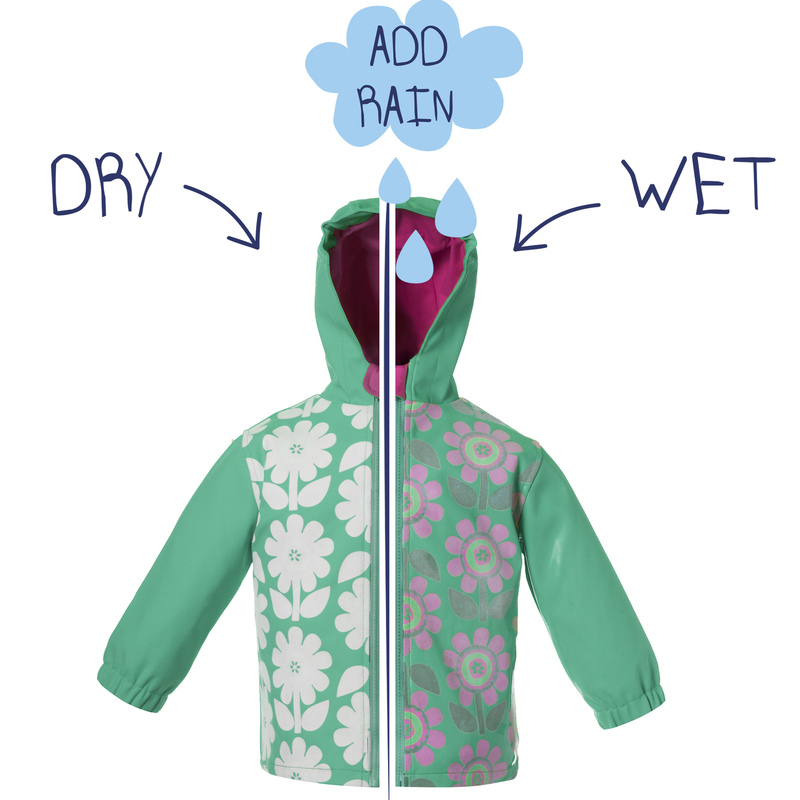 A new range of children’s rainwear has launched that changes colour when wet! I was invited to the launch of Squidkids at Hamleys last week but missed it (overrunning harvest festival assembly – oh the glamour). I think it’s a magical idea. 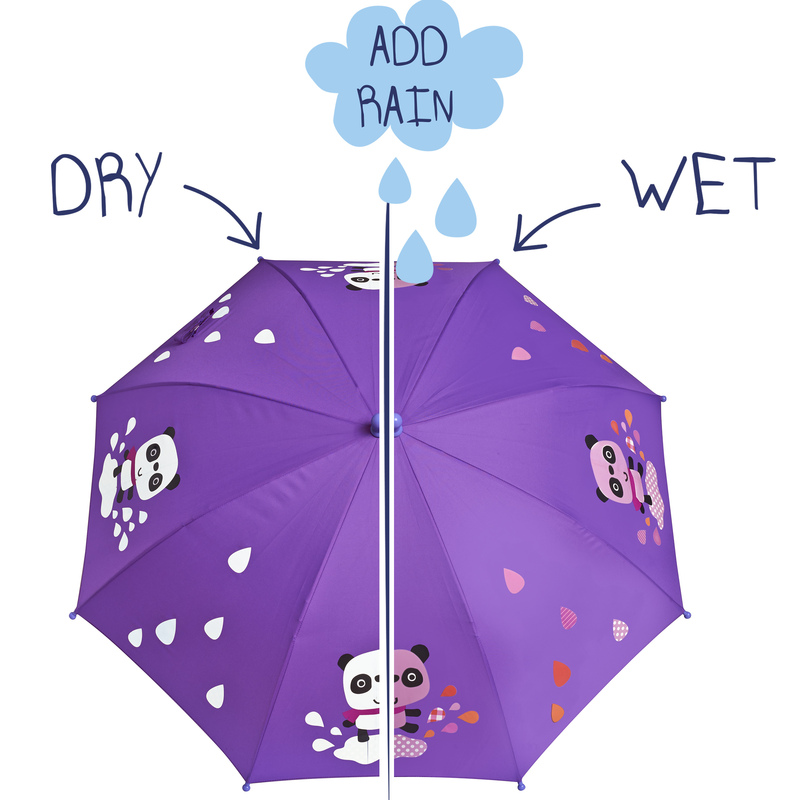 The range consists of six designs; with flowers, pandas and spots for girls, and sharks, dinosaurs and buses for boys. 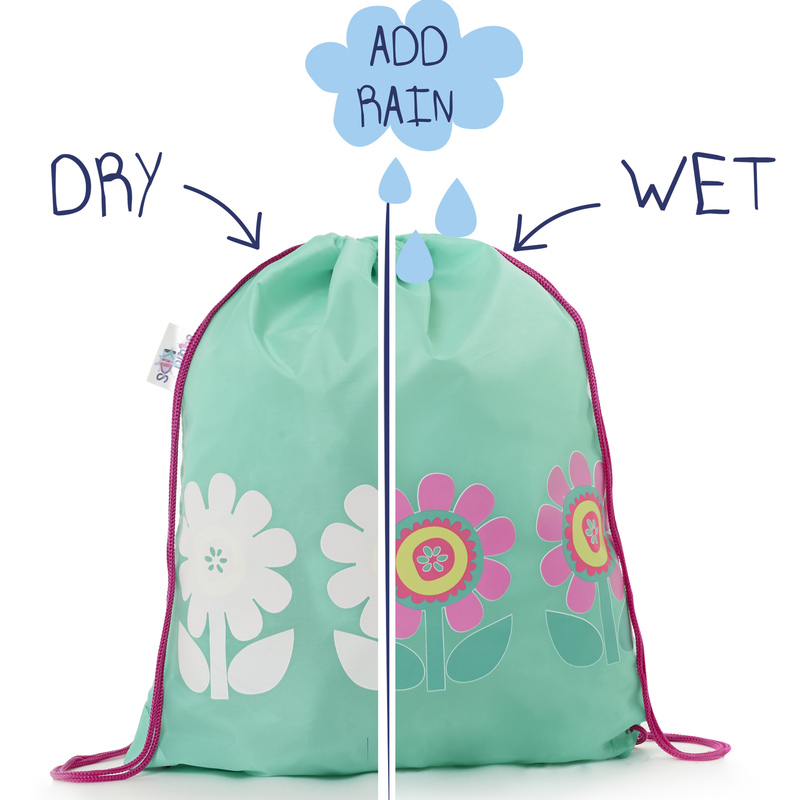 Perfect for keeping your little one dry and snug, they’ll love watching as the patterns and characters appear as they get wet. 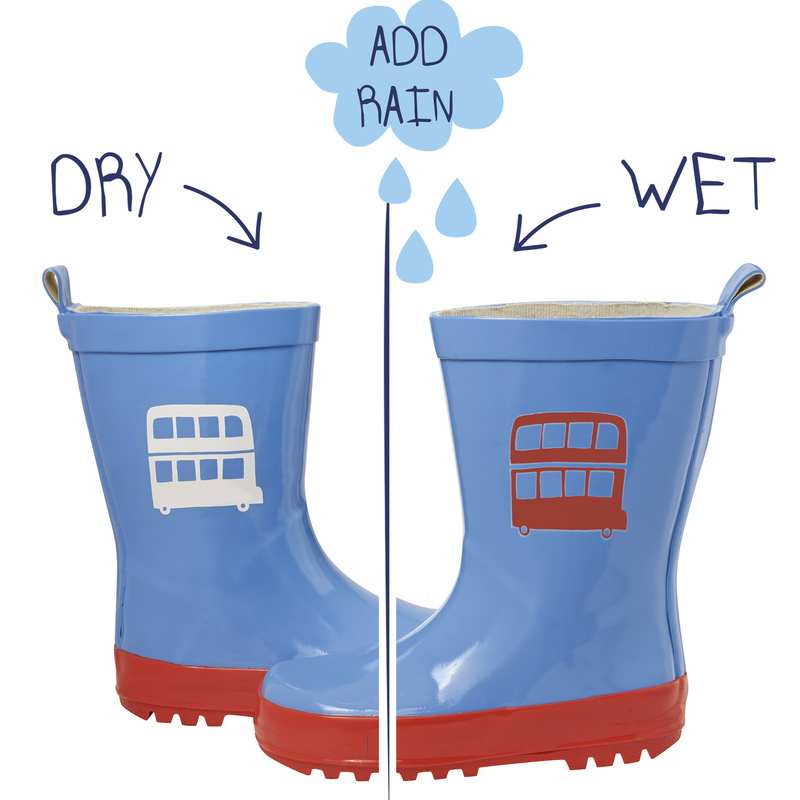 Tags: children's rainwear, hamleys, kids, kids umbrella, parenting, squidkids, wellies. Bookmark the permalink.